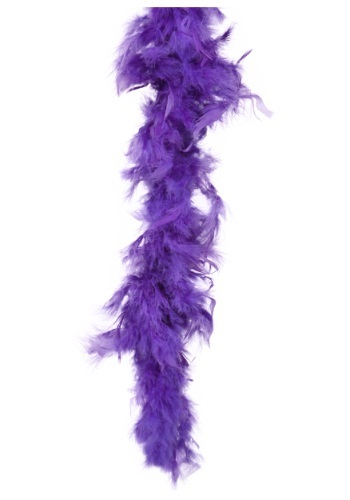 Dance the night away to 1920s music in this fabulous Purple 80 Gram Boa. 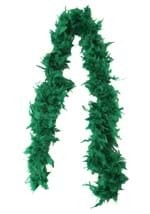 This flapper accessory has a weight of 80 grams and is made from turkey feathers. 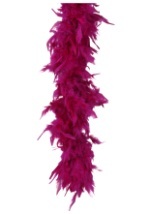 The boa is a perfect addition to any of our purple flapper costumes and a must-have accessory for your 20s look. 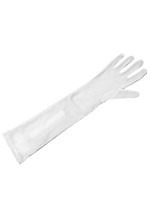 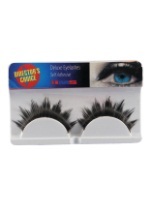 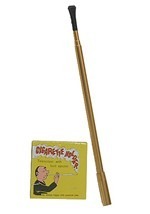 See our flapper accessories to add other great items, like a handbag, wig, or cigarette holder.